I subscribe to very few periodicals these days — I concentrate on reading books, and there's so much free stuff on the Internet -- but I do take the New York Review of Science Fiction. The magazine has passed into the hands of Kevin Maroney, who is doing a good job and has taken it through the process of converting from an electronic to a digital publication. The latest issue, No. 300, has been released as a free issue, so you can download a copy for yourself and decide whether to join me in subscribing to it. The issue has a nice mixture of features, including a piece on Gene Wolfe by Kim Stanley Robinson. I have read a big pile of books by both authors, and my interview with KSR ran in NYRSF many years ago. (Hat tip: Arthur Hlavaty, one of the editors at NYRSF). 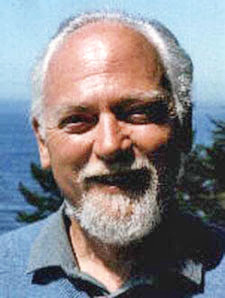 NYRSF, by the way, was founded by David Hartwell, one of RAW's editors.